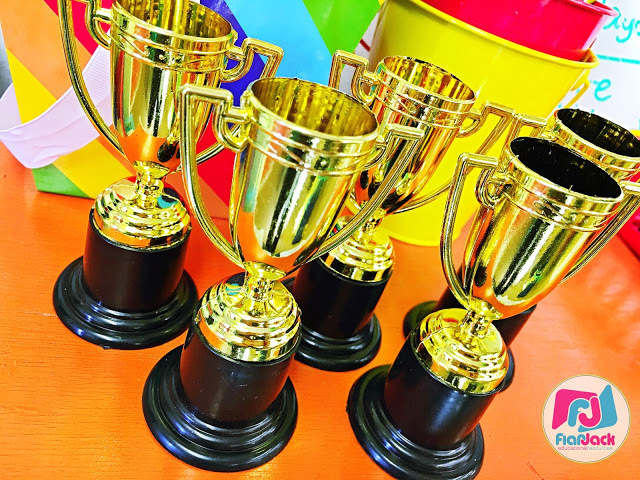 Do your students need some motivation to master their facts? 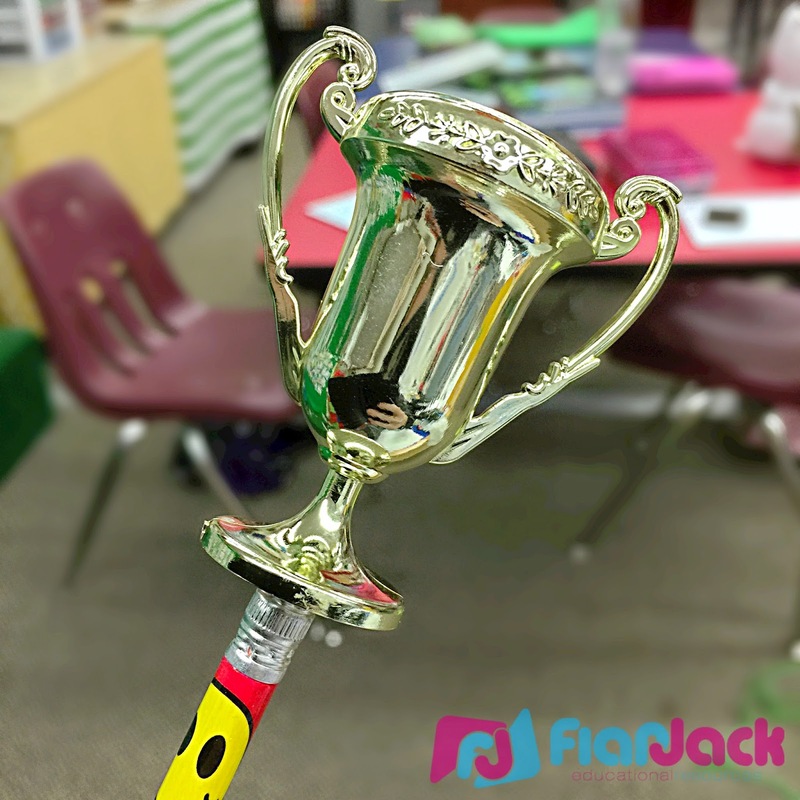 Are you also looking for another way to provide them with more independent practice? Then I would highly suggest the free website XtraMath. 1) Students are on autopilot with this site. The review is just a few minutes long and then another student’s name is chosen to practice next. It’s perfect to set up during your morning work routine. A student video is also provided to show students how the process works at the beginning of the year. 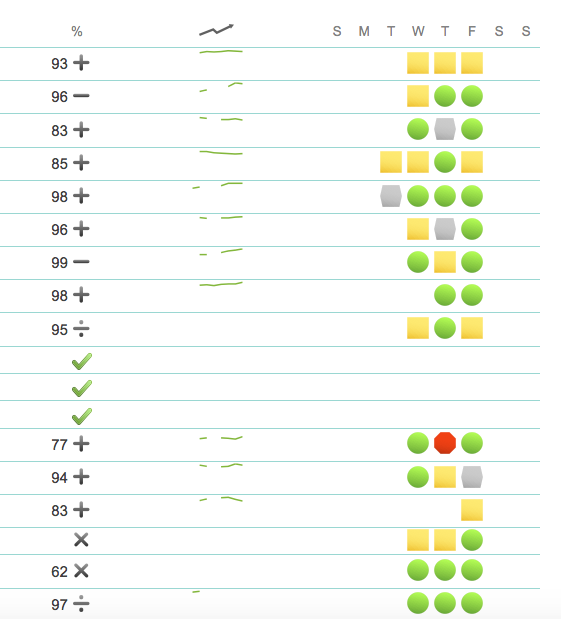 2) Useful data is provided to keep you and parents updated on student progress. 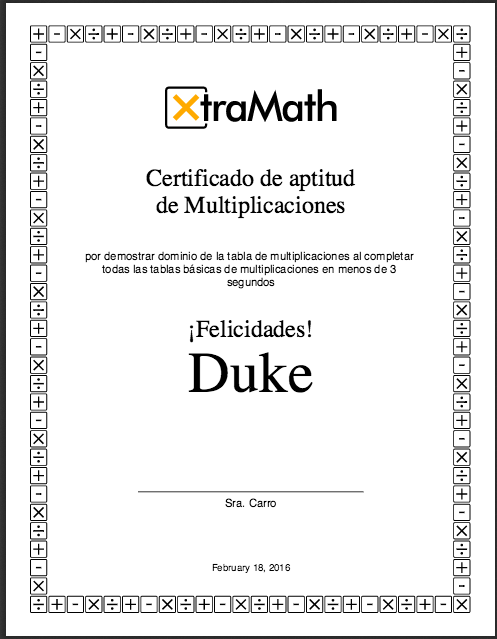 3) Once students pass an operation level (going in order from addition, subtraction, multiplication to division), you can print out a nifty certificate for them. And they come in multiple languages! 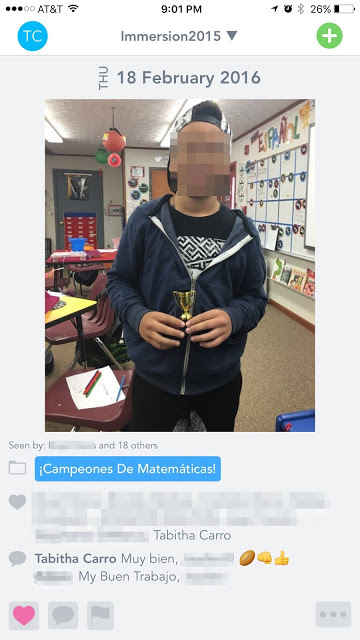 I print mine out in Spanish for my immersion kiddos – added bonus! 4) It’s free! And the setup is fairly simple. 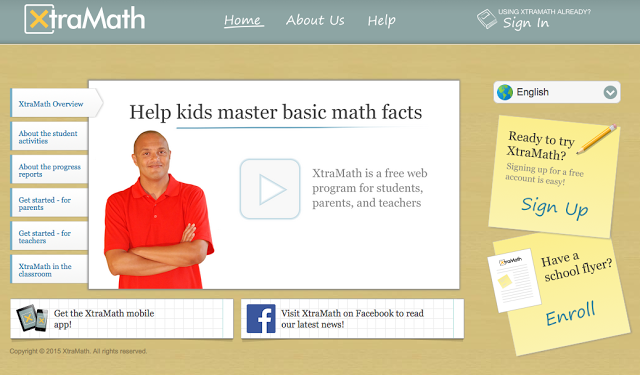 XtraMath does a great job at explaining how to start the program. 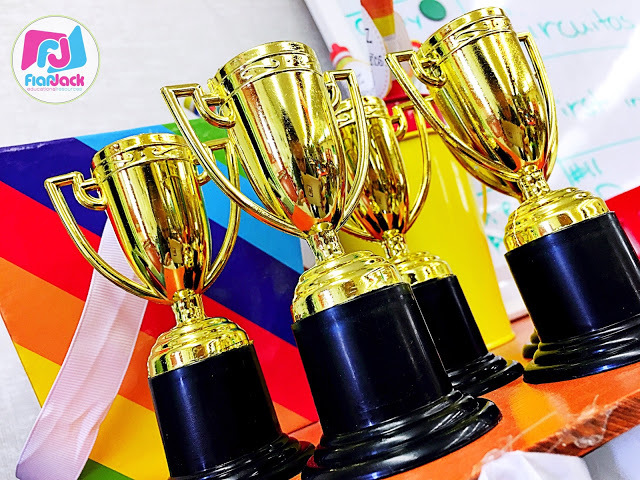 And you can really make the completion of this program a big deal. As a fourth grade teacher, I want the majority (if not all) of my students to pass all four levels of operations. 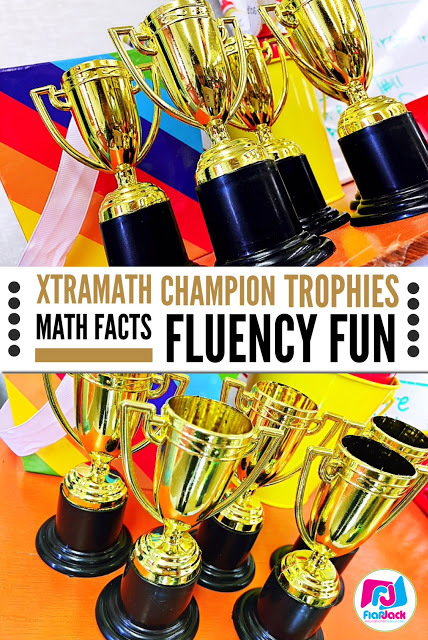 When my students accomplish this feat, I award them with one of our special XtraMath Champion trophies. Last year I made these trophy pencils from some mini trophies I found at Party City. However, I couldn’t find any glue (hot, super, gorilla, nada!) 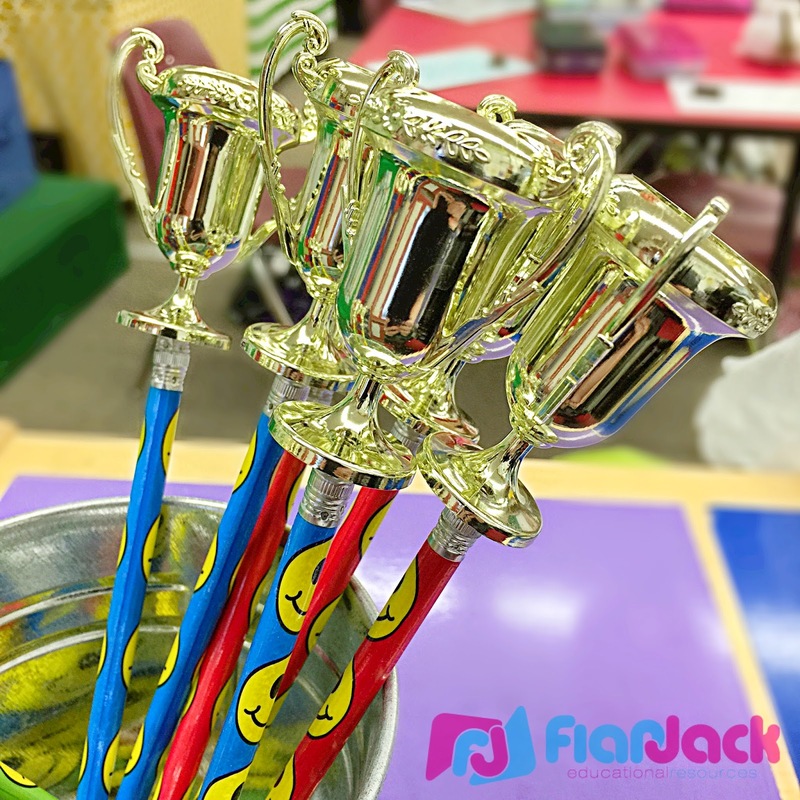 that would keep the trophies on the pencils. So I’m sticking with the Amazon trophies for now. UPDATE: This year I am trying out these Top Banana trophies. My kids are so excited! Grab them at Amazon with this affiliate link. 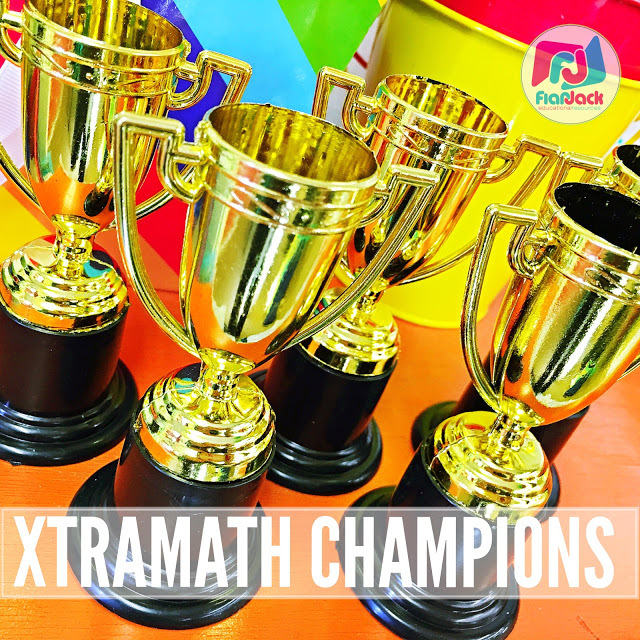 I also take a picture of the student and add it to my XtraMath Chamipions folder in the SeeSaw app for peers and parents to see. And that’s it! 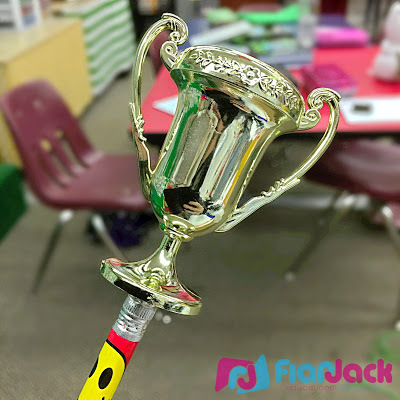 Easy to implement and the students are always eager to practice. 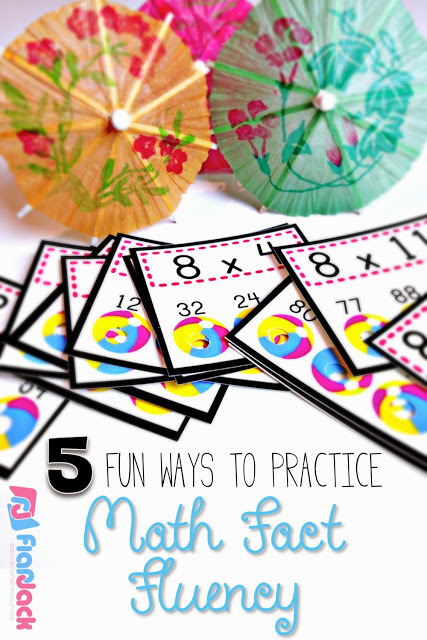 If you’re looking for some other ways to have your students practice math fact fluency, be sure to check out the following post, too (those multiplication cards you see are FREE). 🙂 Happy teaching!